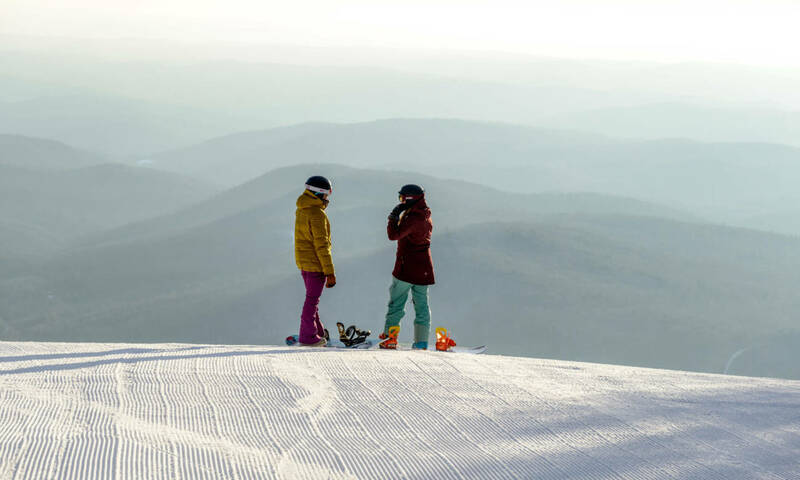 STRATTON MOUNTAIN BLOG - Your guide to Stratton's Vermont. Ready to find the perfect gift for dad? Here’s our 19 picks every dad is sure to love. Stratton’s summer-long series of outdoor concerts returns for another season, featuring internationally recognized musicians Preservation Hall Jazz Band, Three Dog Night, Greensky Bluegrass, Rusted Root and Keller Williams’ Grateful Grass on select weekends July-October. An inside look at the event’s birth and looking back on the event’s deep roots in the history and progression of snowboarding. Since it’s Vermont Beer Week, we called on our local expert to give us some tips on beerfests in general , and specifically what you will find during Stratton’s Columbus Day Weekend event.